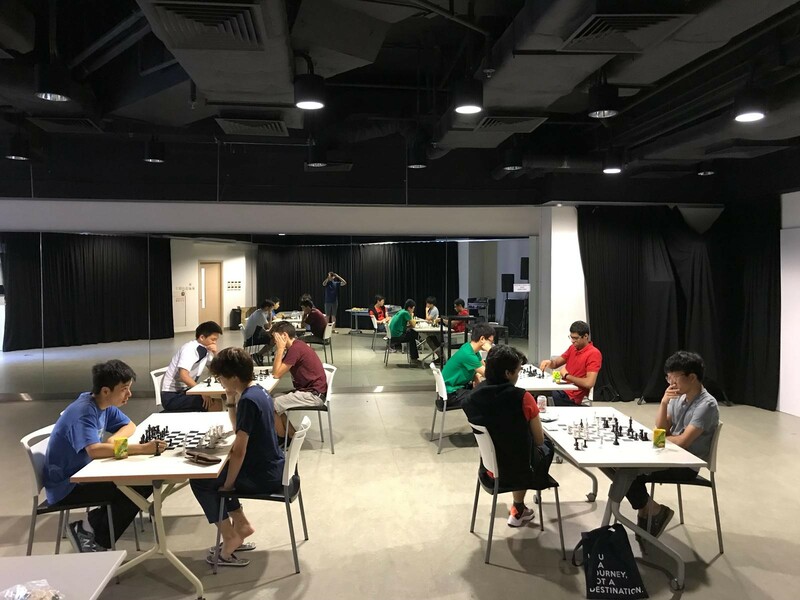 Lap-Chee Chess Club is one of the most innovative, a unique indoor sports activity that aims to provide another type of recreational environment to Lap-Chee college residents. After preparation procedure during 2017-18 semester 1, the club has officially become a part of sports club in the college on the second semester of 2017-18. This club has high potential of attracting more residents in the future, as it is also equipped with Chinese chess. 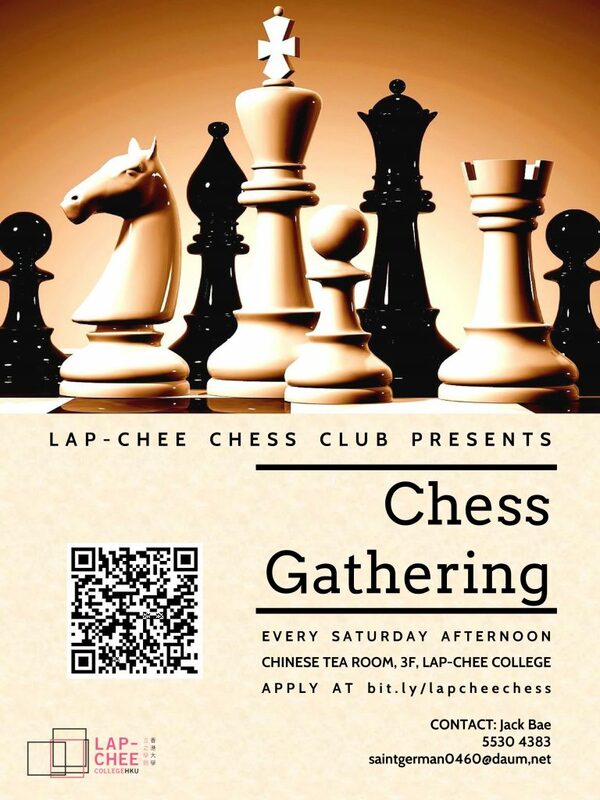 Lap-Chee Chess Club holds every weekly sessions during Saturday afternoon. Players in any level are welcome to join the session. Each session aims to improve each participant’s game ability and raise different tactical skills. This club is planning to open up a first inter-college tournament on the mid of March, and it is expected to be a fresh style of sports tournament. Our team is looking forward to the tournament on March.